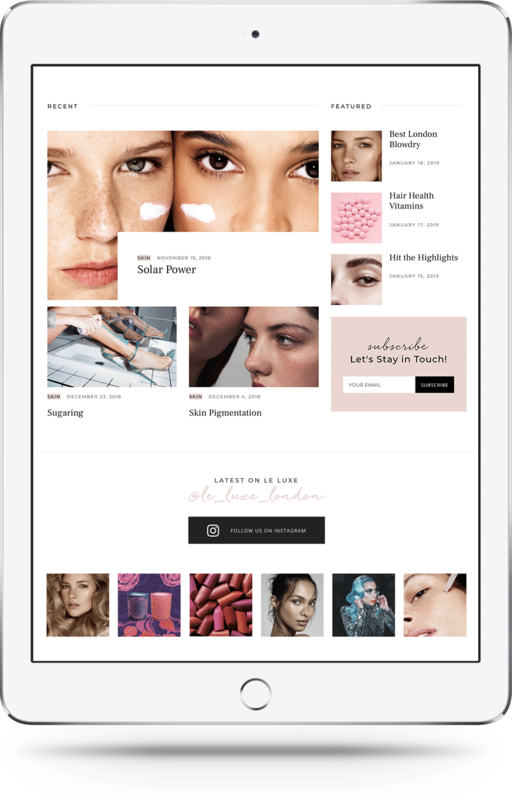 Fresh and informative, Le Luxe is the online destination for editorial beauty content on a daily basis, from need to know beauty news, to the skincare and make-up icons. 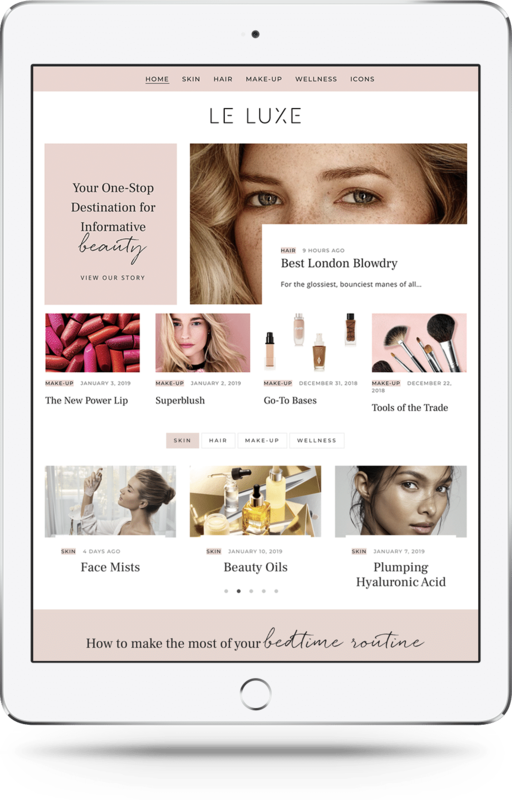 Eliza Scarborough, founder of Le Luxe, teamed with GBM to help create a brand and website that best represented the industry of beauty blogging. GBM listened to my brief and managed to understand fully what I required. They then proposed a clear and easy to understand plan on how to move forward. 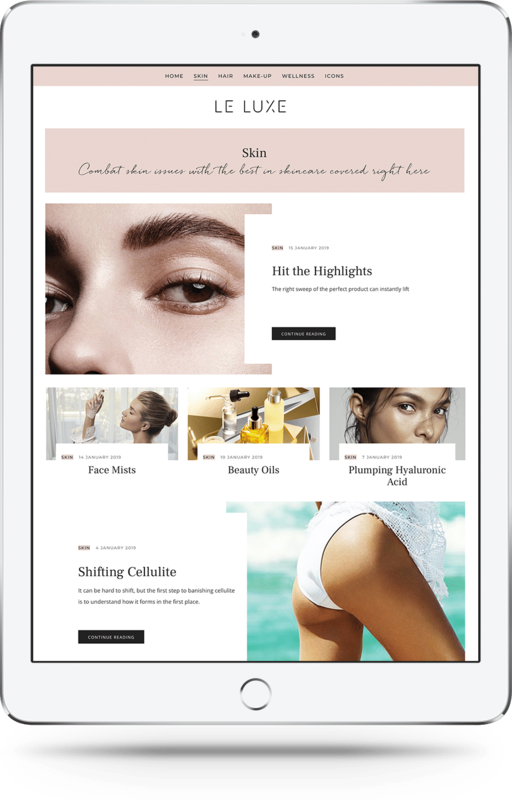 The work was done on time, to a very high standard and incredibly easy to communicate with throughout.